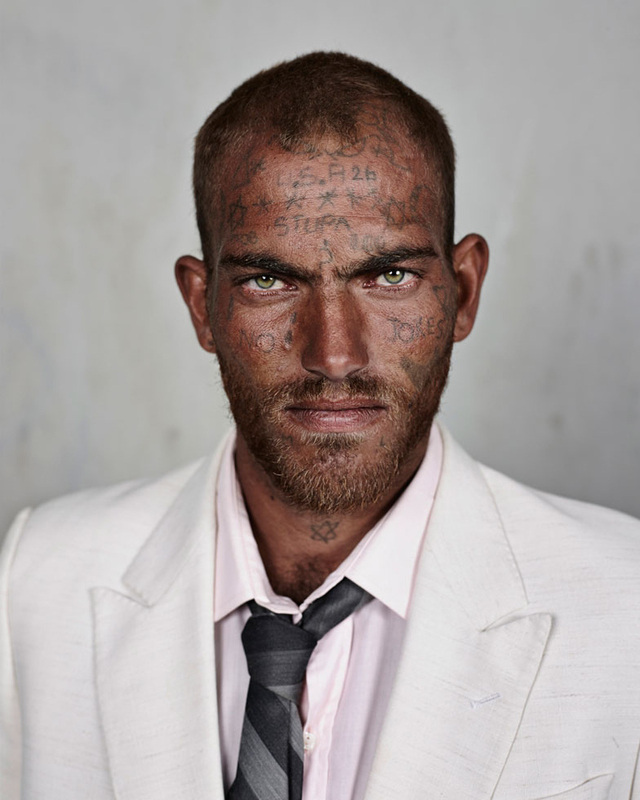 At this moment in time, I believe that Pieter Hugo is one of the best photographers in the world. Approaching photography with a keen awareness of the problems inherent in pointing a camera at anything, Hugo’s latest series Kin is a tour de force where concept meets clarity of vision and purpose; where a deep suspicion of photography and what it can accurately portray is used in the most incisive way to interrogate identity formation and power structures, colonization, racial diversity and economic disparity in Hugo’s homeland of South Africa. This is intelligent, beautiful, focused art. 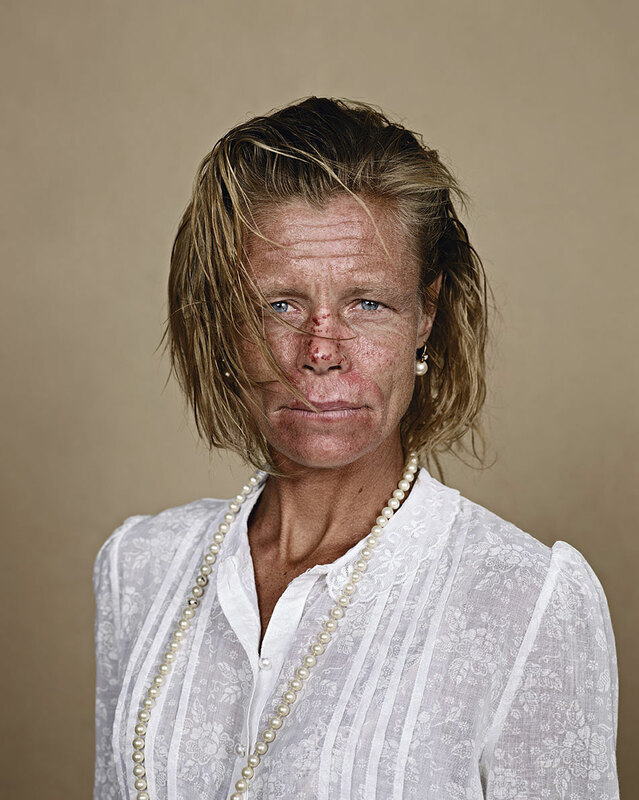 While there is a deep suspicion about what photography can achieve, Hugo uses that suspicion… and balances it with sensitivity, respect and dignity towards subject. An enquiring mind coupled with a wonderful eye, fantastic camera position and understanding of his colour palette complete the picture. These are beautiful, classical and yes, iconic images. Not for Hugo the interchangeability of so much contemporary photobook photography, where one image, one artist, can be replaced by another with no discernible difference in feeling or form. Where single images, whole series of work even, mean very little. The re/place ability of so much post-photography. 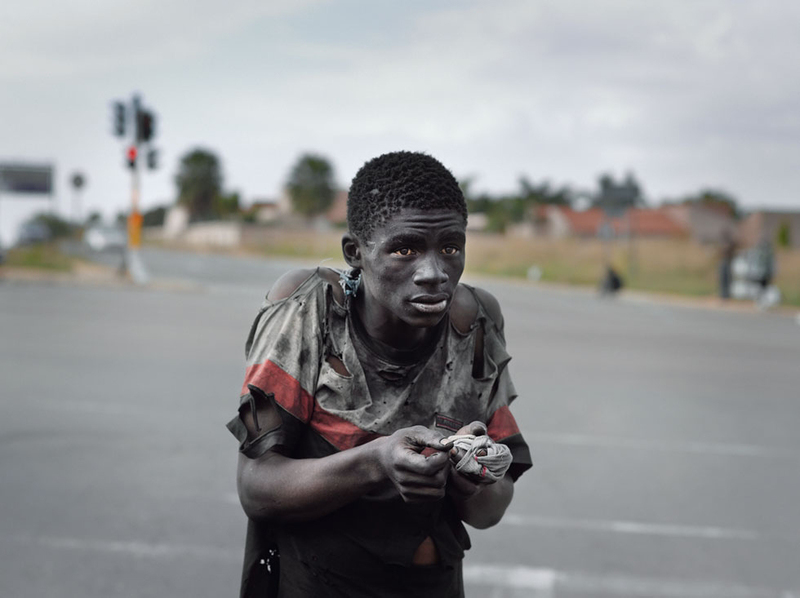 Just look at those eyes and face in Daniel Richards, Milnerton (2013, below), eyes that bore right through you; or the human being in At a Traffic Intersection, Johannesburg (2011, below) and tell me you’re not moved. Hugo is one of the brightest of stars in the photographic firmament. 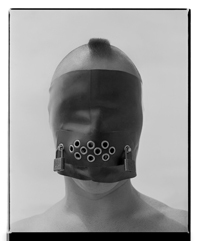 Many thankx to the Fondation Henri Cartier-Bresson for allowing me to publish the photographs in the posting. Please click on the photographs for a larger version of the image. 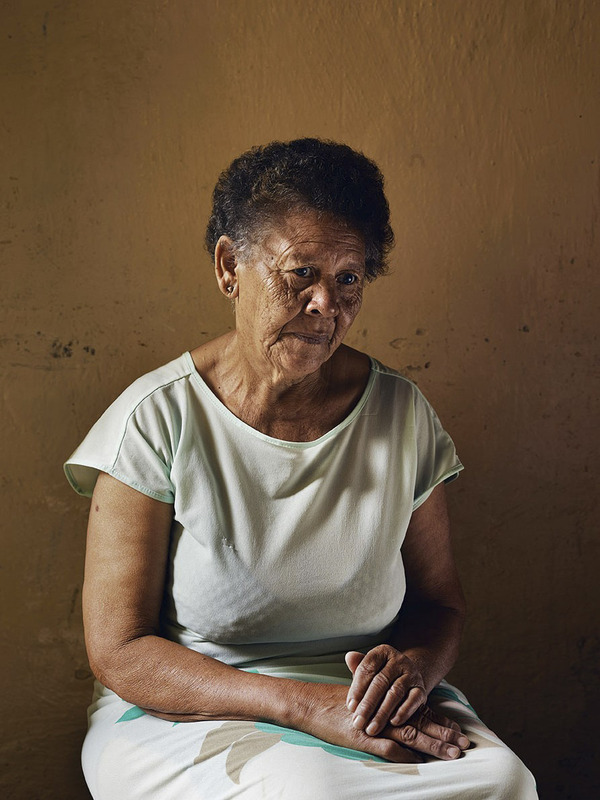 Created over the past eight years, Pieter Hugo’s series Kin confronts complex issues of colonization, racial diversity and economic disparity in Hugo’s homeland of South Africa. These subjects are common to the artist’s past projects in Nigeria, Ghana, Liberia and Botswana; however, this time, Hugo’s attention is focused on his conflicted relationship with the people and environs closest to home. Hugo depicts locations and subjects of personal significance, such as cramped townships, contested farmlands, abandoned mining areas and sites of political influence, as well as psychologically charged still lives in people’s homes and portraits of drifters and the homeless. Hugo also presents intimate portraits of his pregnant wife, his daughter moments after her birth and the domestic servant who worked for three generations of Hugo’s family. Alternating between private and public spaces, with a particular emphasis on the growing disparity between rich and poor, Kin is the artist’s effort to locate himself and his young family in a country with a fraught history and an uncertain future. 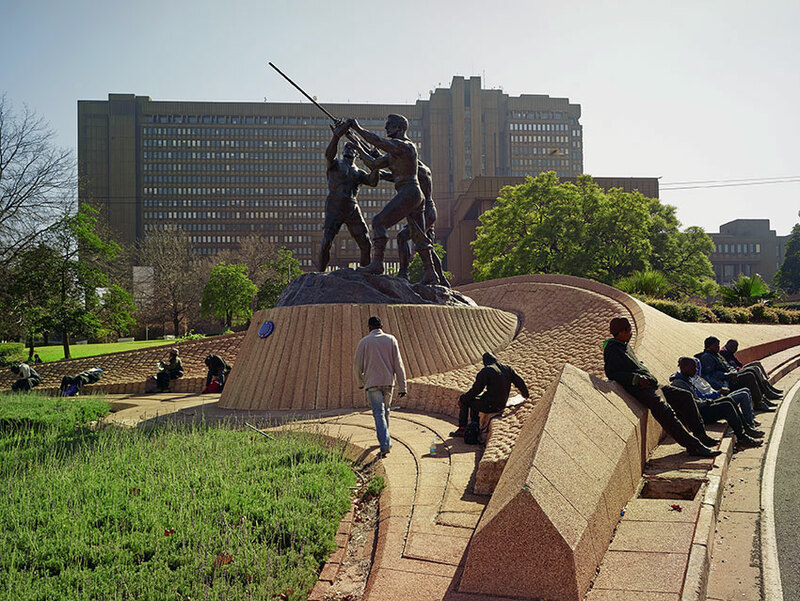 I matriculated at the end of apartheid and the photographs I grew up looking at were directly political in that they attempted to reveal, or change, what was happening. Back then, the lines were clear. You tried to tell the world what was going on with your photographs. It’s much more complex now. I am of a generation that approaches photography with a keen awareness of the problems inherent in pointing a camera at anything. 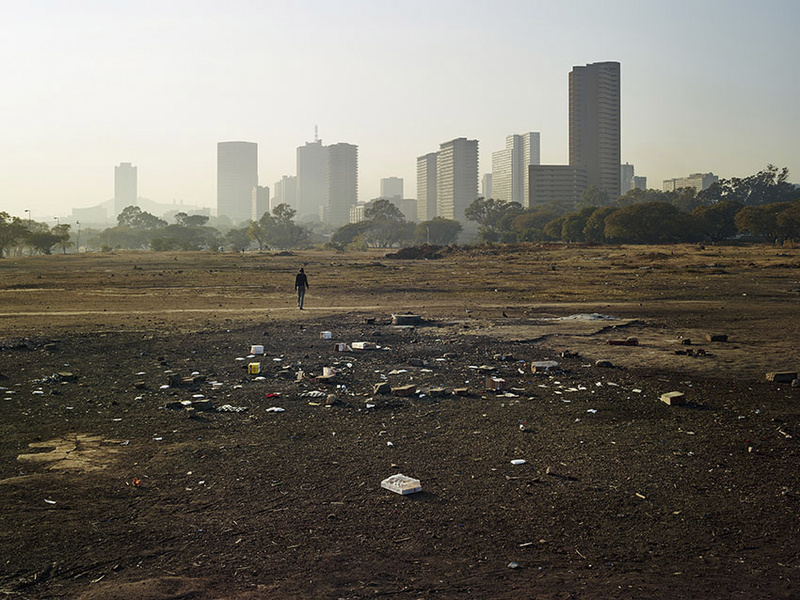 “From January 14th to April 26th, Fondation HCB is showing Kin, the last project of the south-african photographer Pieter Hugo. 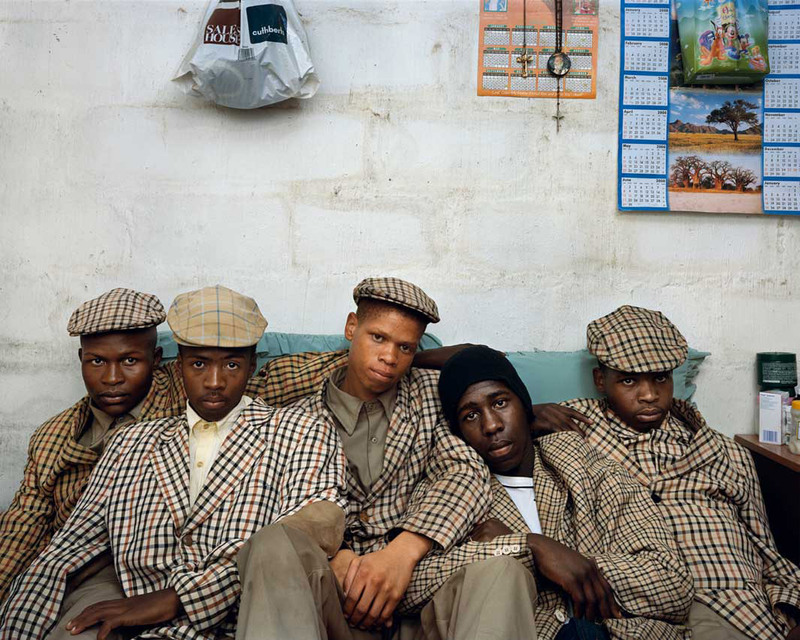 Through landscapes, portraits and still life photography exhibited for the first time in France, the photographer offers a personal exploration of South Africa. 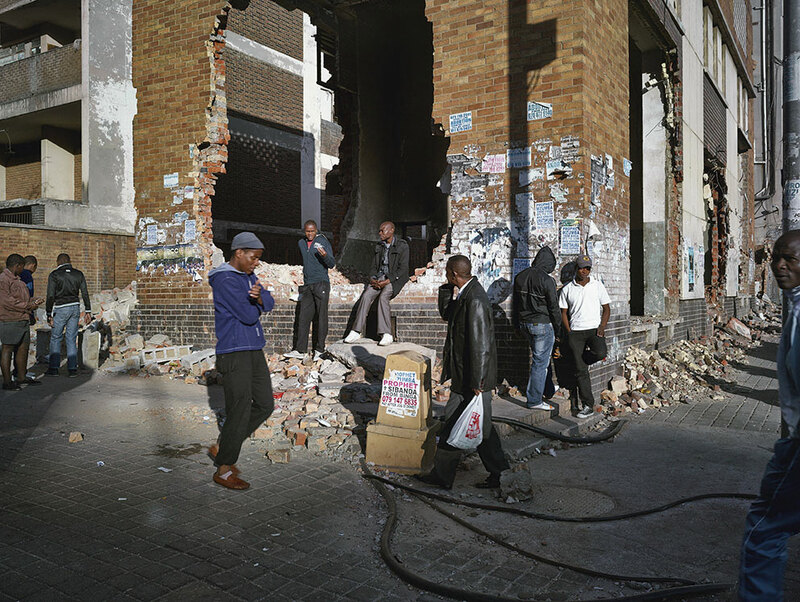 The exhibit, accompanied by a book published by Aperture is coproduced with Foto Colectania Foundation, Barcelone and Stevenson Gallery, Cape Town/Johannesburg. 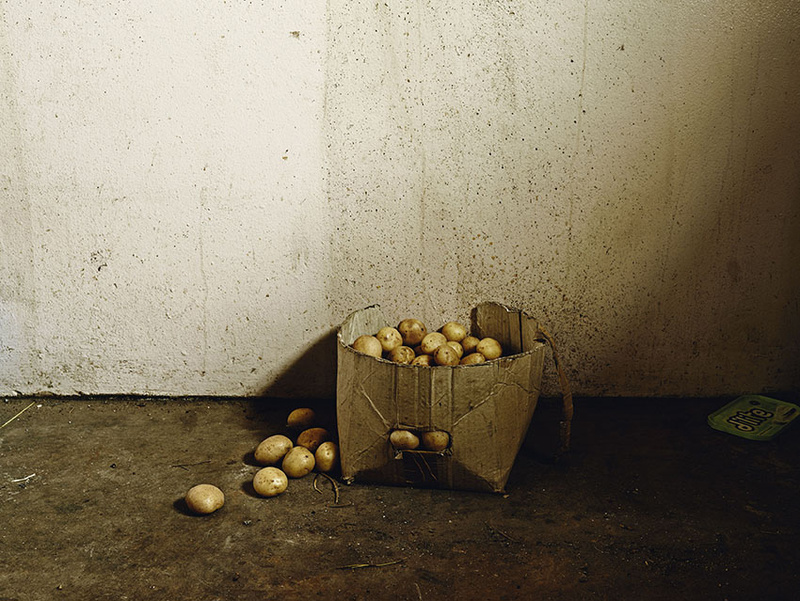 Hugo depicts locations and subjects of personal significance, such as cramped townships, contested farmlands, abandoned mining areas and sites of political influence, as well as psychologically charged still lives in people’s homes and portraits of drifters and the homeless. Hugo also presents intimate portraits of his pregnant wife, his daughter moments after her birth and the domestic servant who worked for three generations of Hugo’s family. Alternating between private and public spaces, with a particular emphasis on the growing disparity between rich and poor, Kin is the artist’s effort to locate himself and his young family in a country with a fraught history and an uncertain future. 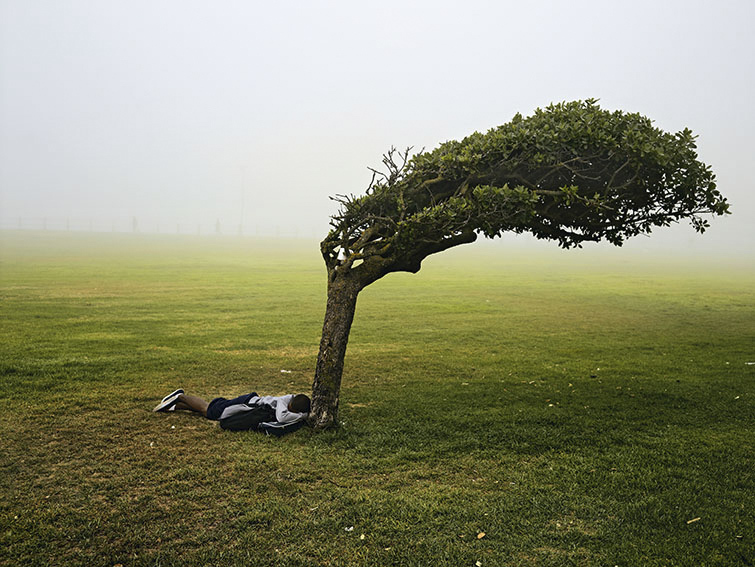 Born in Johannesburg in 1976, Pieter Hugo grew up in Cape Town where he currently lives. His work is held in the permanent collections of The Metropolitan Museum of Art, New York; Museum of Modern Art, New York; J. Paul Getty Museum, Los Angeles; San Francisco Museum of Modern Art; Musée de l’Elysée, Lausanne; Huis Marseille, Amsterdam; and the Victoria and Albert Museum, London, among others. He is the winner of numerous awards, including in 2008 the KLM Paul Huf Award and the Discovery Award at Rencontres d’Arles. He won the Seydou Keita Award at the ninth Rencontres de Bamako African Photography Biennial, Mali, in 2011, and was short-listed for the 2012 Deutsche Börse Photography Prize.